I am always talking about simple add-on services. 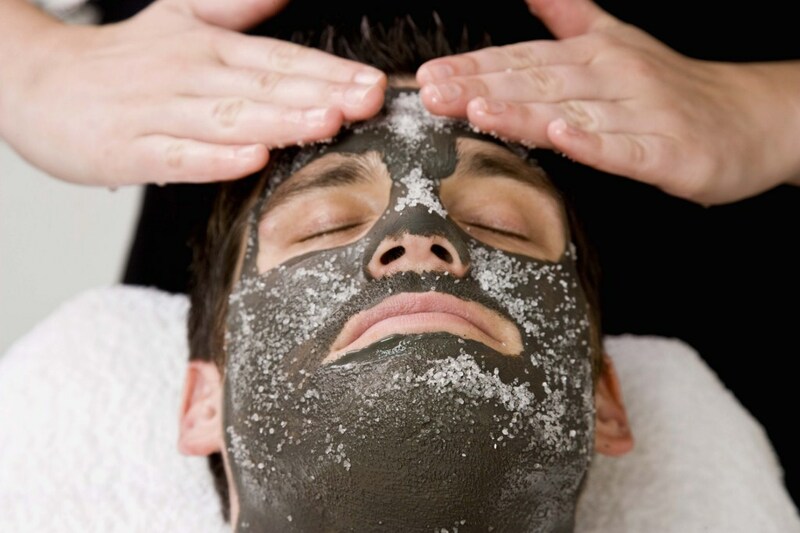 But really, what is nicer than a facial massage? By using the ESS Facial Massage Oil in combination with the Allegra M. France Baby Magic Globes you have just brought this to another level! 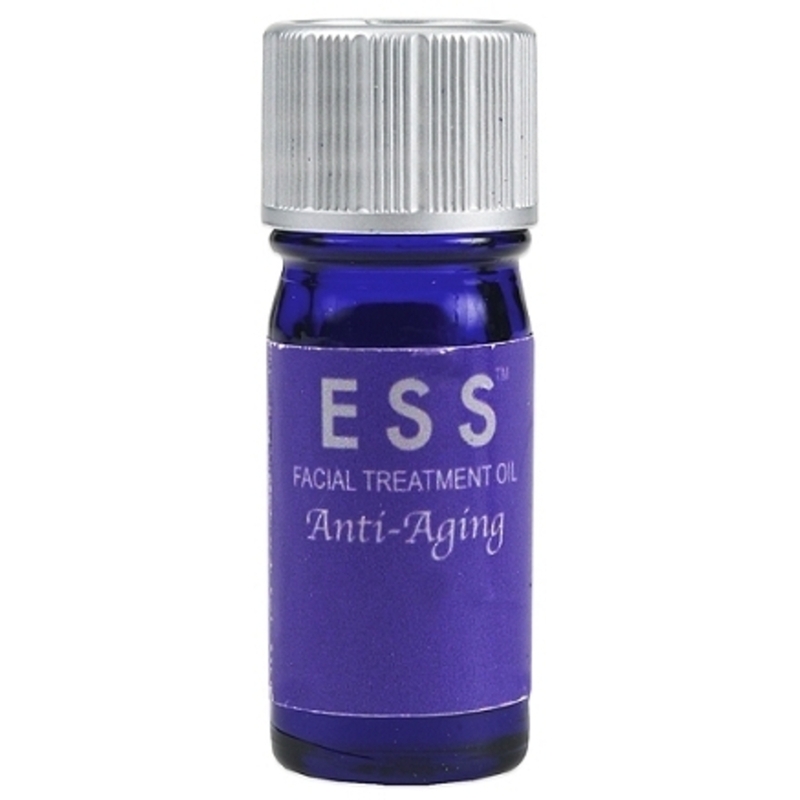 ESS Anti-Aging facial massage oil is used to massage aging facial skin. This oil is a regenerating, revitalizing face treatment oil that pays attention to areas of damage and aging, softening and refining fine lines and wrinkles. Intensely moisturizing, it helps replenish the effects of the external environment or premature aging due to overexposure to the sun. The combination of these oils supplies vital vitamins, minerals, and essential fatty acids to support and add nourishment to the skin. Borage, apricot kernel, sweet almond, and jojoba oils. Cedarwood, white champaca, lime, orange, clary sage, sandalwood, frankincense, French lavender, ylang ylang extra, jasmine, rose, and myrrh essential oils. Combine the facial oil with Baby Magic Globes! Magic Globes are the ultimate tools for the esthetic field. They can be used for all beauty and health purposes. Use the Magic Globes by applying a rolling motion over the forehead, cheeks, and neck as shown for 2 to 6 minutes for each treatment. Clean your Magic globes with alcohol and store them in the freezer, ice box, ice bowl or cool water. Eliminate redness and calm after waxing, extraction, and electrolysis. Stimulates blood circulation and oxygenates skin. are made for point treatment. 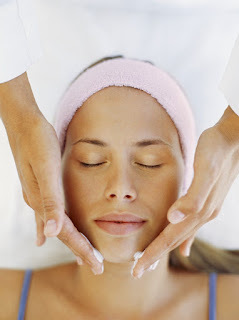 Use after facial waxing or permanent makeup application. Baby Magic Globes are also a great retail item as they are ideal for travel use! If your clients are like me, traveling can be a bloat buster. I don't know if it's salty airport food, the margaritas, fatigue or just water retention, but my face ALWAYS shows the tell tale signs with puffiness on my lower and upper lids. I do use the original magic globes and frozen gel masks when I am home, but it is hard to travel with these unless your hotel has a freezer to keep them icy. So my heart rejoiced when I saw these mini, baby globes! These little guys are the perfect size for travel and can be easily chilled, just place them in a glass of ice or ice bucket (every hotel has an ice machine). I usually just order a glass of ice with room service at breakfast, and let the globes chill while eating. In about 10-15 minutes these blue globes are ready to unpack my eye bags. I like to apply facial oil to help with the glide (you never want to pull on the skin) and use a rolling motion the eyes, face neck and temples. Sometimes, I will re-chill the globes and go for a second round of massage after my shower. 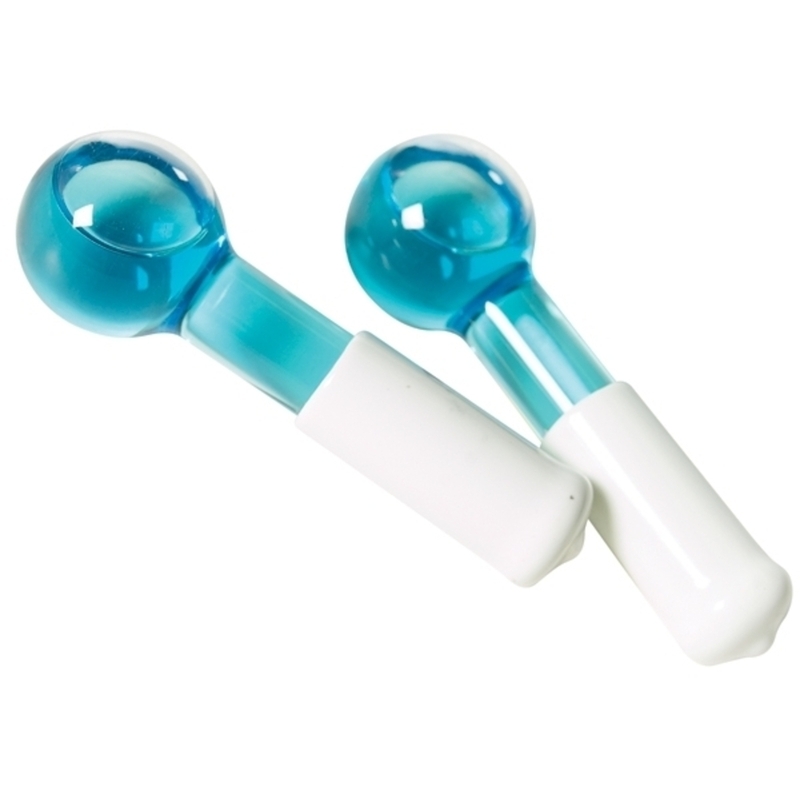 These little magic mini globes are also great for sinuses, headaches, post waxing and extractions.